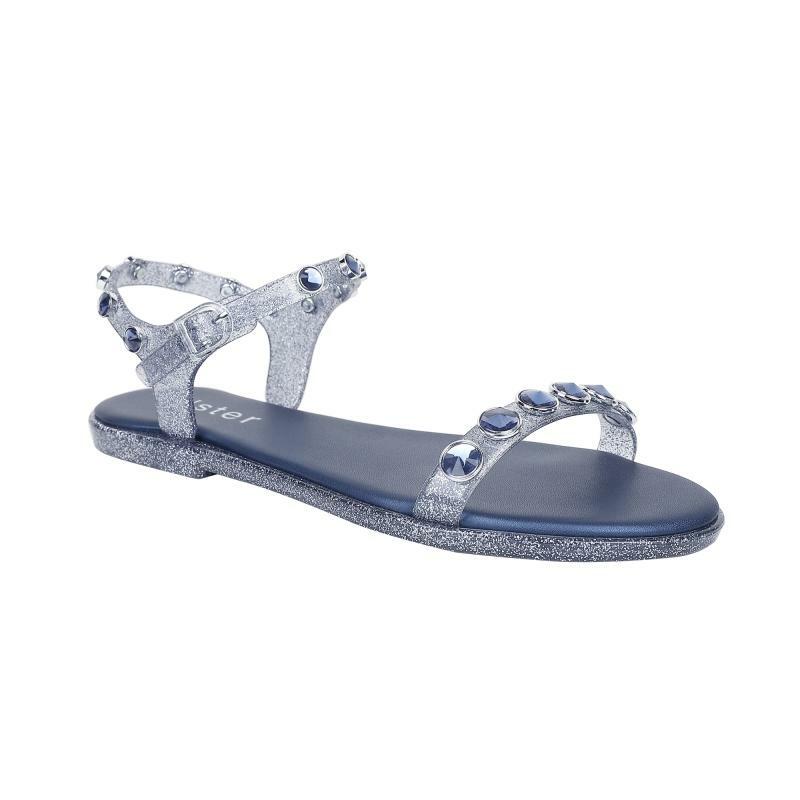 Others will be standing in the light of your halo when you step into a pair of these stunning jewelled sandals. With glistening front and ankle straps that are dotted with 36 shining jewels per pair, Halo is sure to bring light and comfort to any look. Others will be standing in the light of your halo when you step into a pair of these jewelled sandals. 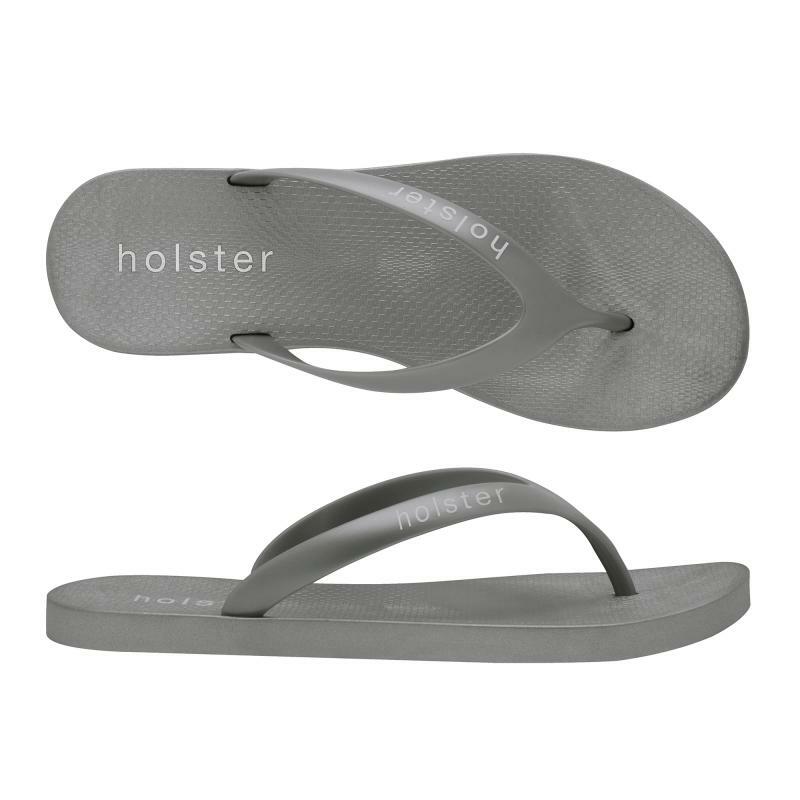 Dotted with 36 shining jewels per pair and designed with full a length padded foot bed, horseshoe sole with air pocket under heel and enhanced arch support, you will glow like an angel every time you wear them.